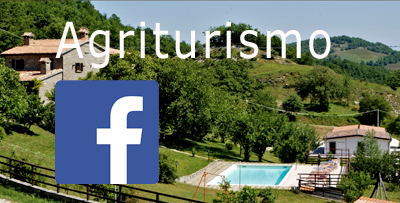 Cà Cirigiolo is a welcoming agritourism in the Marche region, a region of central Italy, in the Apennines of Pesaro-Urbino between Umbria and Tuscany. It is located at 700 meters s.l.m. near the village of Apecchio, the Italian capital of craft beer. 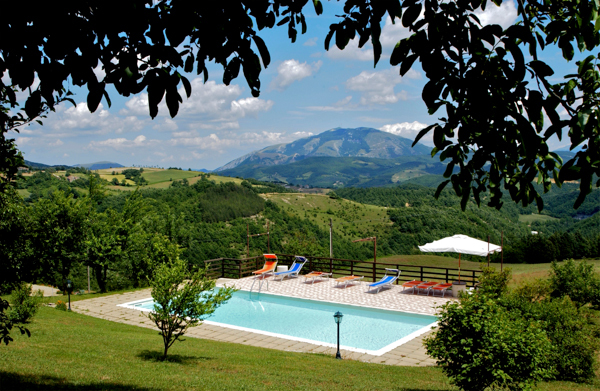 The countryside that surrounds it has something unique with the mountains within walking distance, the green of the woods, the fresh and pure air. 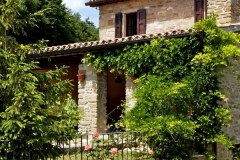 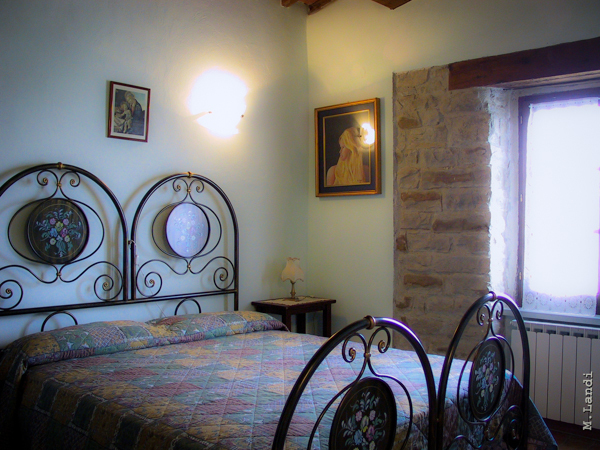 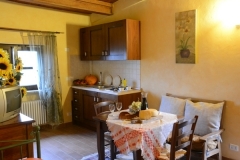 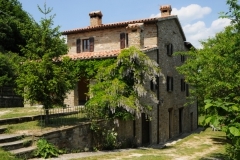 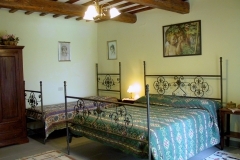 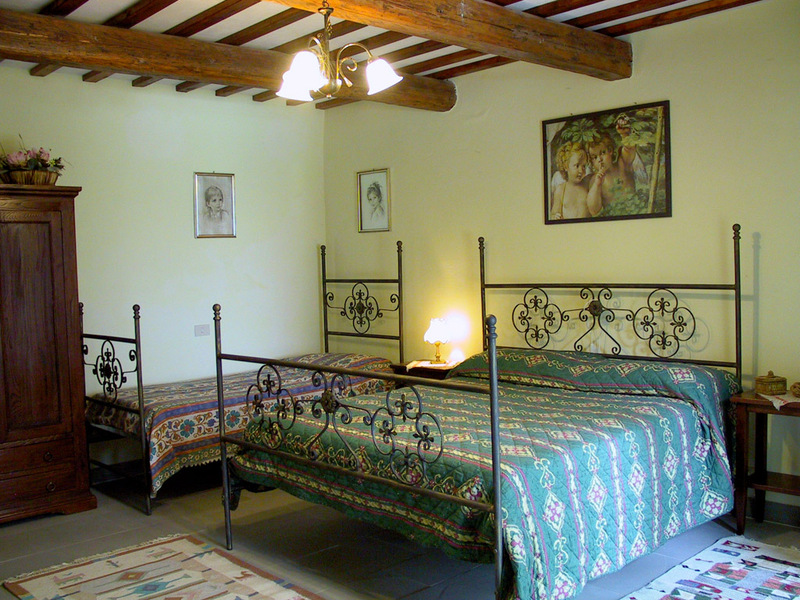 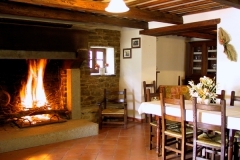 Cà Cirigiolo is a medieval stone farmhouse, a good base for visiting the most important centers of the Italian Renaissance such as Urbino, Florence, Sansepolcro, Arezzo, Assisi, Gubbio. 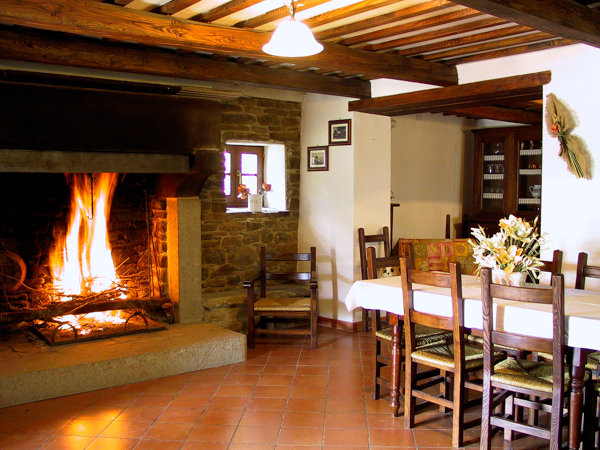 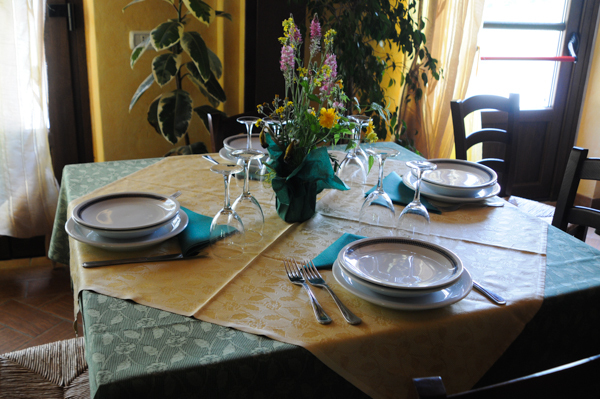 At Cà Cirigiolo you can find a typical restaurant, a micro brewery (Venus), a panoramic swimming pool, an organic farm, cooking classes and “truffle hunting” with dogs. 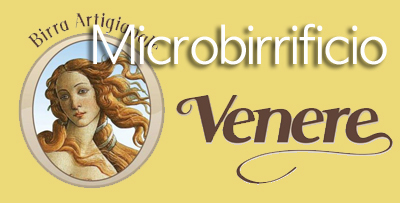 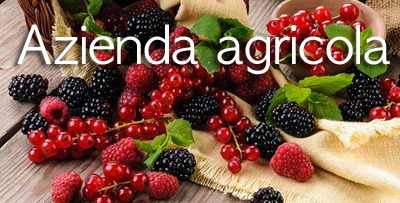 Cà Cirigiolo organizes guided tours with a minibus in the most important cities and eno-gastronomic tours in the companies of the area.